Meet Morris the Monkey! 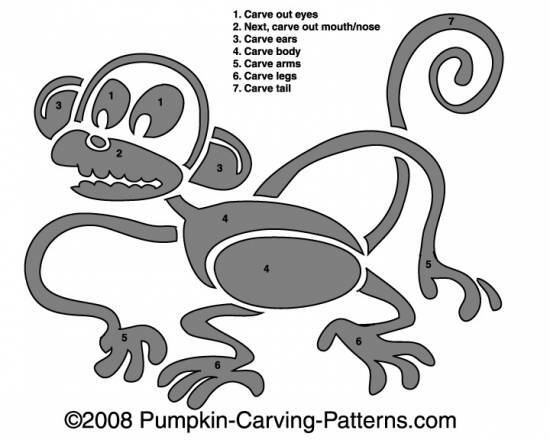 He's the craziest Halloween monkey around! He's very quick too- if youre not careful he will go into your bag and steal some of your trick or treat candy! Can you say "Ooo Oooh Ahhh Ahh"? !